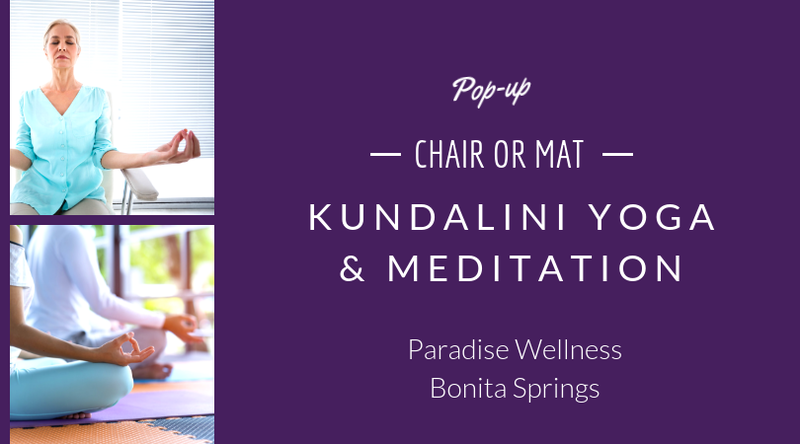 Come experience Kundalini Yoga & Meditation! Practice in a chair or on a mat. A meditative yoga practice, this class combines physical yoga postures, breath work, mantra and mudra to balance body, mind and spirit. The class includes the physical yoga practice, meditation and gong bath. Beginners welcome! If in a chair, please bring a blanket or small cushion to bring comfort to your chair. If using a mat, please bring a yoga mat, water, and cushion/blanket to sit on. There are a couple of yoga mats to borrow if need one.